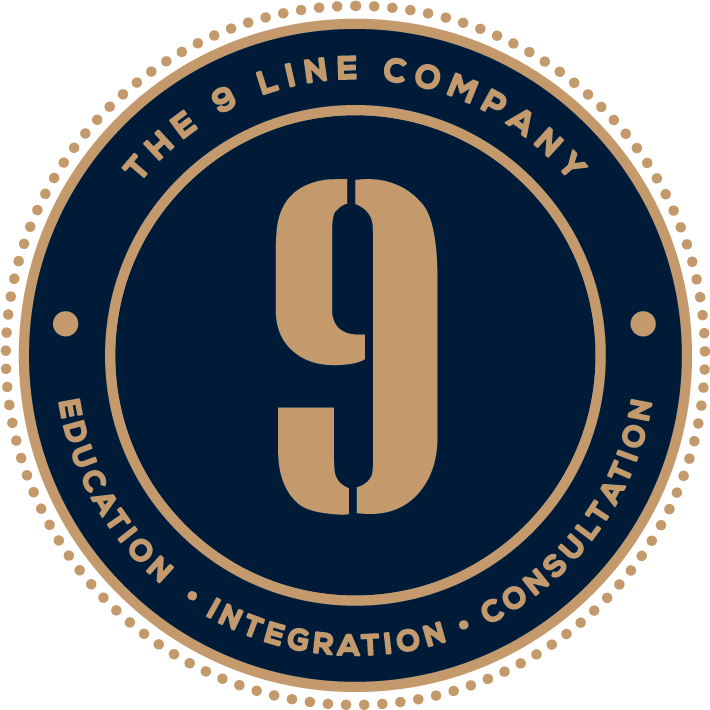 The 9 Line Company was created out of the need for the integration and training of municipal and private pubic safety resources, educational centers, town leadership and the community. 9 Line delivers training with enhanced practical evolutions to impact performance of the rescuer or bystander. 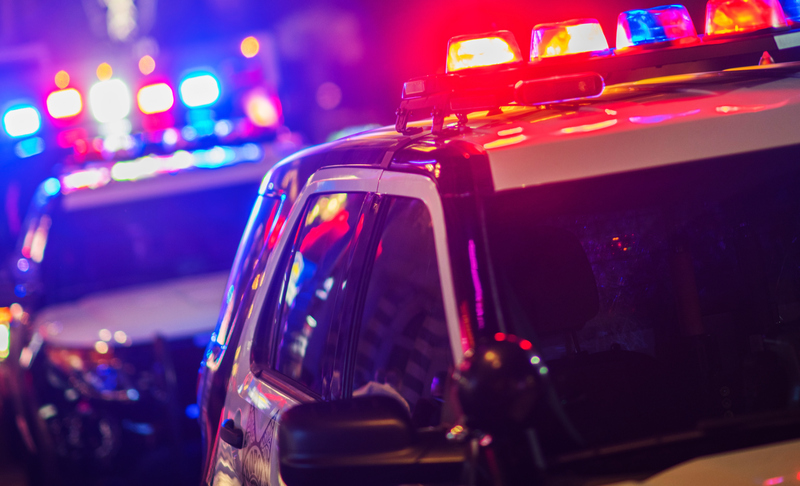 With the unfortunate events of the recent years increasing in frequency, the threat of an Active Shooter Hostile Event (ASHE) is real and evident. We offer a variety of programs that focus on, Stop the Bleed, tactical medicine and the RTF concept. We know most incidents will be over within six minutes, prior to the arrival of any specialized teams, and it will bystanders and Law Enforcement officers that will most greatly impact community member and officer survivability. The need for patrolman training in Tactical Emergency Casualty Care is greater than ever. 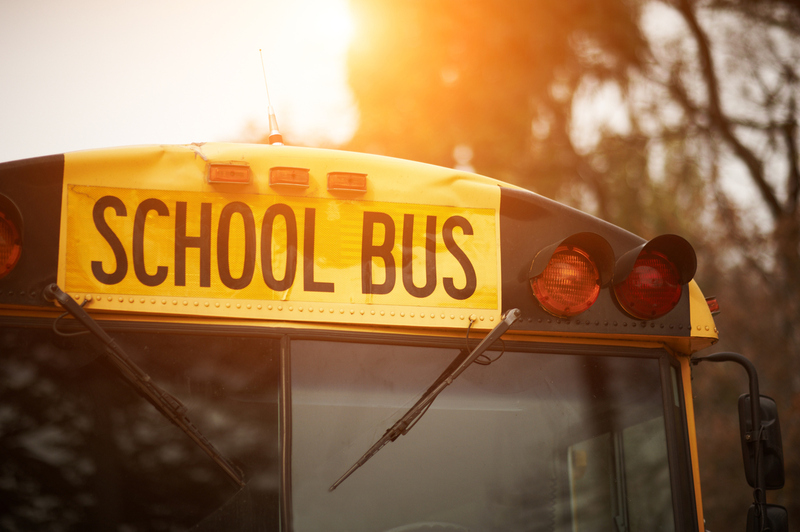 Additionally, our packages and individual course options include Fundamentals of TECC, ICS, Unified Command, Communications, and Agency Interoperability. With the release of NFPA 3000, Municipalities will need to meet the standard as soon as possible. As outlined in NFPA 3000, chapters eight and twelve, all first arriving/responding officers will be required to have training in both unified command and medical training that meets the TECC standard. In smaller events, after neutralizing the threat, the first arriving officers will need to deliver life saving interventions to be improve patient outcome. 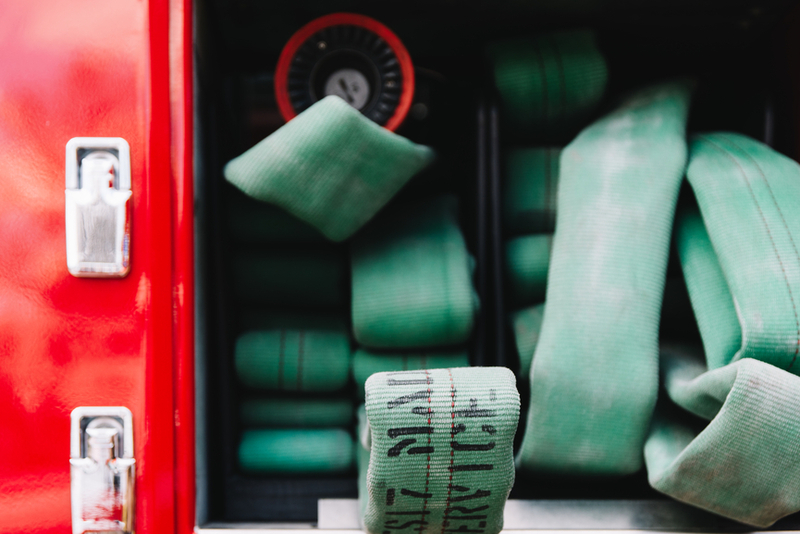 The Fire Service and Private EMS industry will be required to participate in the Rescue Task Force model that will be implemented by NFPA 3000. All tabletop drills will be tailored to the community to make the training as relevant as possible. Training will focus on staging, tactics and strategies, Unified Command and resource allocation. Each table top drill will be debriefed and progress measured over time. The tabletop is utilized as a teaching model to correct execution along the way for stronger outcomes. Models and blueprints are used for a realistic depiction of local targets with complications for the public safety entities. This large scale, live drill will be a practical experience for all involved. Ideally, all public safety entities will work together from pre-planning to mission operations and the debrief, however, large scale drills can occur for single departments. The professional debrief will empower agency command and members to take away crucial strong points and opportunities. This large scale drill will promote interagency operations and collaboration and will simulate realistic events requiring all steps of the process to be operationalized and evaluated. Pre-Planning Assessment Checklist Command Staff System Analysis – Interoperability Evaluation Introduction to Unified Command Strategy Session Gear Analysis Based on outcome of above evaluation, a package will be recommended with assessment findings. Please feel free to chose al-a-carte items to enhance your package. Tailoring medical training for your specialty unit specifically designed to operate in the direct threat environment. Rescue Task Force and Law Enforcement primarily operate in the warm zone, however, these programs offer training for the special teams operator who will be expected to provide medical after the threat has been neutralized. Self Aid and Buddy Aid remain initial focuses for the special teams operator. This comprehensive program will build confidence and competency as the operator becomes the main medical provider for any casualty prior to RTF arrival. Responsible for training at your department? Contact 9 Line for our offerings and tailored programs to meet your needs. 9 Line offers training programs in all disciplines for individuals who are interested in upping their game.